You probably wondered how to achieve that flawless makeup look. Well mastering the art of using brushes perfectly helps achieve that . You’re not getting rid of excess concealer onto the back of your hand. You’re using an eye crease brush that’s too big. There are eyeshadow brushes and then there are eyeshadow creasebrushes. 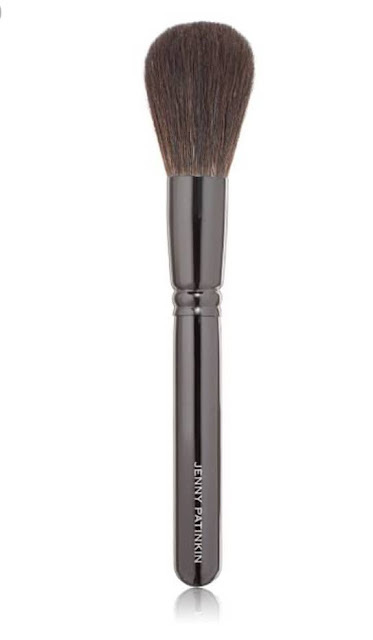 You’re not using an angled foundation brush, therefore leaving certain parts of your face un-made-up. You’re using way too much pressure when applying your blush.”You should use very light pressure when sweeping the brush across your cheeks. You’re using one or two makeup brushes for everything. I hope this tips helped ,if yes then stay tuned weekly & also follow me on IG,FB @anuadewunmialoba … Poise,Beauty &Style brought to you by @anusignaturebrand.